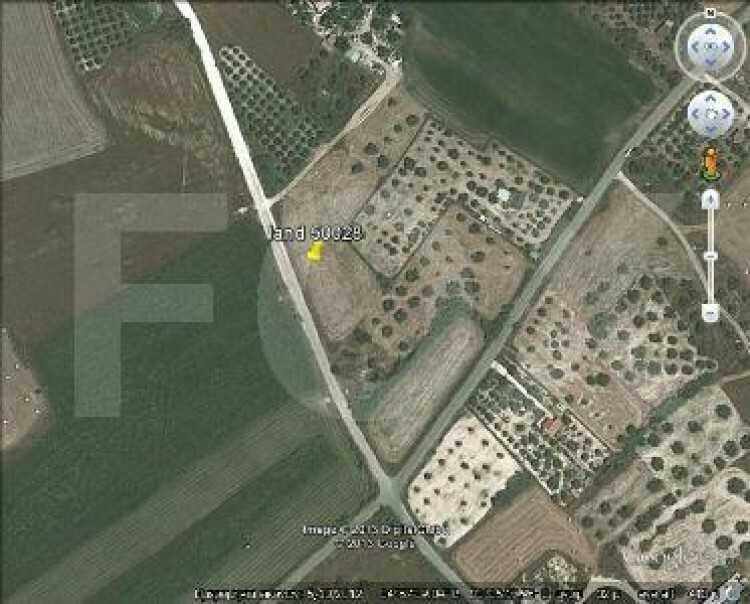 This piece of land of 4372 square meters located in protection zone with domisi 6%. Located in Aradippou village. Also have road- asphalt, water and electricity. It is ideal for house, orchard, etc.